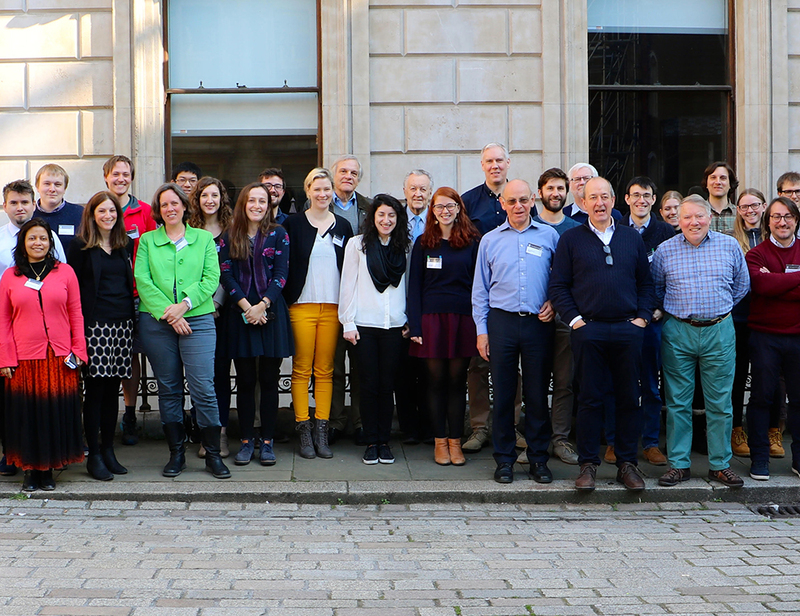 A thematic set of six papers celebrates the science presented at the PhD School of Milano Bicocca, “Carbon forms, paths, and processes in the Earth.” The papers are available in open access format in The Journal of the Geological Society. 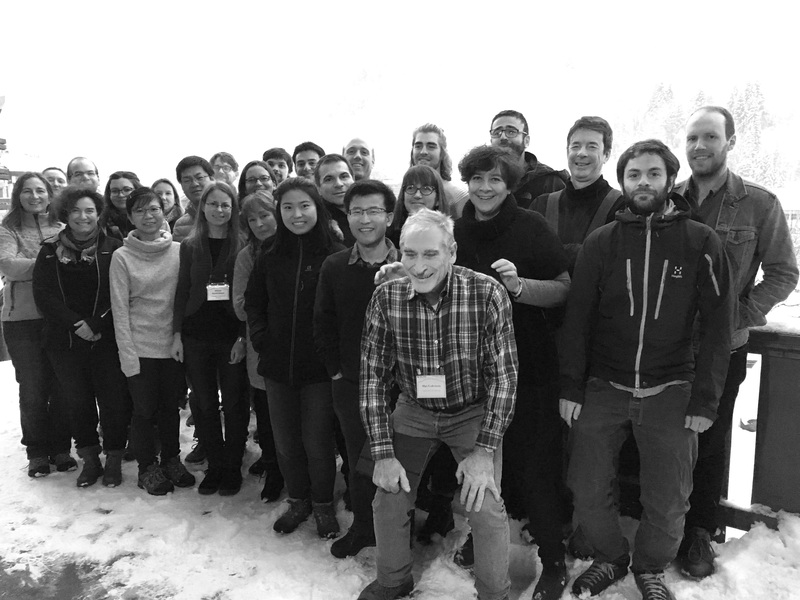 A thematic set of six papers celebrates the science presented at the PhD School of Milano Bicocca, “Carbon forms, paths, and processes in the Earth,” which took place from 15-20 October 2017 at the Lake Como School of Advanced Studies, Villa del Grumello, Como, Italy. The papers are available in open access format in The Journal of the Geological Society. The collection, edited by Maria Luce Frezzotti and Igor M. Villa, comprises lecture notes from presenters at the school. 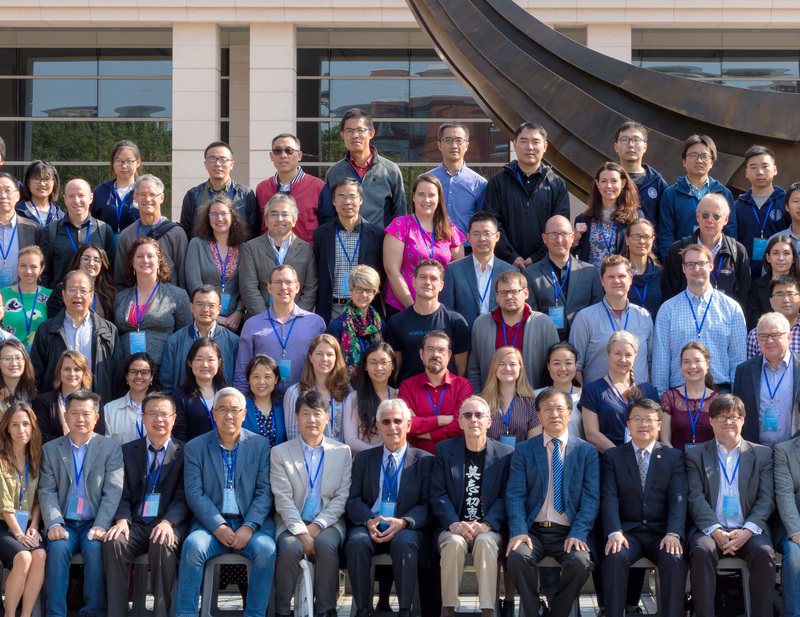 Topics covered include the structure of carbon allotropes, geodynamics of carbon transport in the deep Earth, carbon fixation at mantle conditions, carbon degassing by ascending magmas, and the vast tectonic degassing of carbon at Earth's surface. 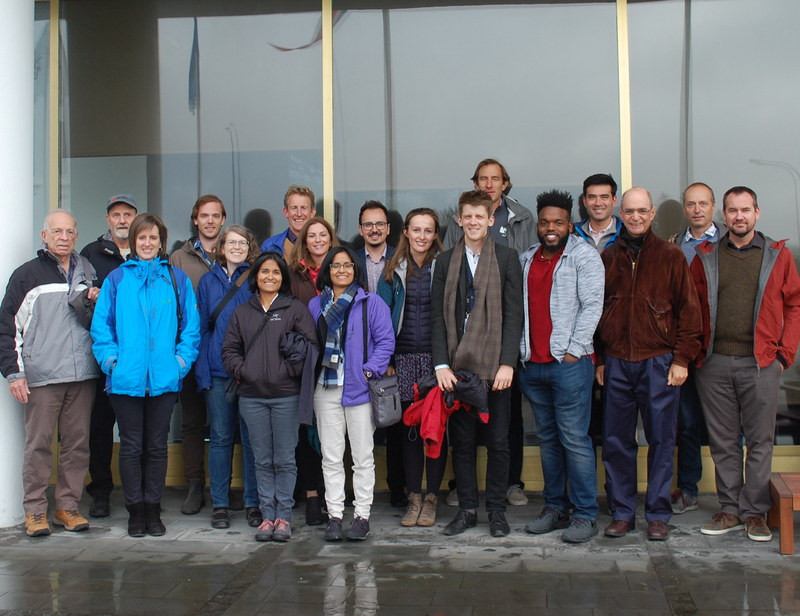 The weeklong school brought together 30 early career scientists from 8 countries, and 15 lecturers with diverse expertise in studying the forms, paths, and processes of carbon in Earth. Practical sessions on cutting-edge techniques, poster sessions, and contributions from participants complemented the lecture series, and there were many opportunities for students to discuss their work with the lecturers. Group photo courtesy of Maria Luce Frezzotti.